Celebrate Mezcal, food and music at the coolest party in the desert. Sip a refreshing margarita in a glowing glass while tasting culinary treats prepared by some of the Valley’s best restaurants & caterers. Throughout the night, dance and sing along with bands and other live entertainment. The ultra talented Tala (https://soundcloud.com/musicbytala) will be performing at Provision Coffee during our next tasting! 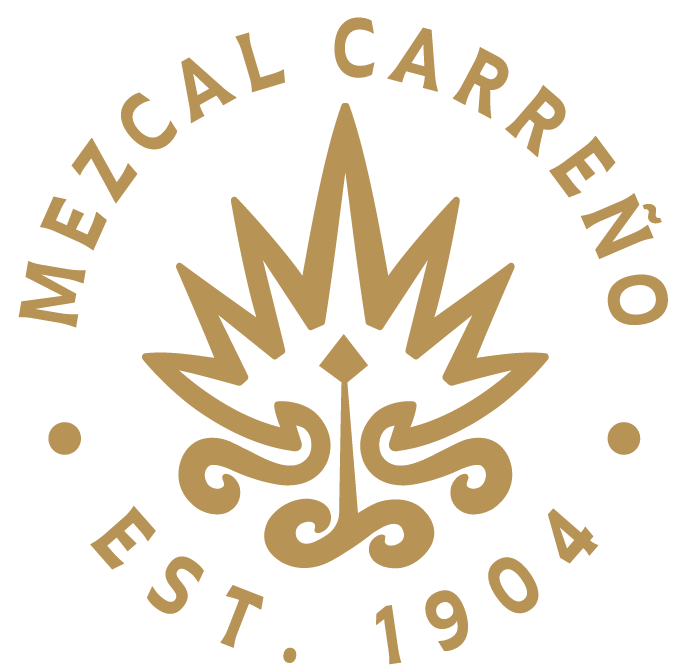 Sip on some artisanal Mezcal Carreño while learning about about the mezcal creation process and differences of agave species while surrounded by live music.